The WMSC approved the launch of the new generation of direct drive engines in Senior and Junior categories as of 1st January 2016, to satisfied the request of the ASN’s with the aim to extend the use of direct drive engines at national level. In order to allow the manufacturers concerned to start the usual homologation process, the CIK-FIA Technical & Homologation Regulations are available from the CIK-FIA. The deadline for receipt of applications is 1st August 2015. The WMSC has approved the existence of a category for driver from 11 to 13 years of age. 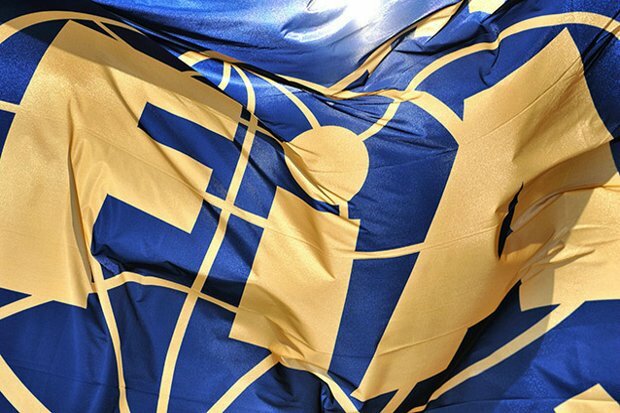 The CIK-FIA will draft guidelines for ASN’s to use on their national level.